SPRINGFIELD — It was over almost before anyone had time to settle in on Saturday night as the nation’s number one ranked Drury Lady Panthers made quick and decisive work of fifth-seeded Northern Michigan claiming their NCAA-II Women’s Midwest Regional Semifinal contest 78-56 at the O’Reilly Family Event Center in Springfield, Missouri. 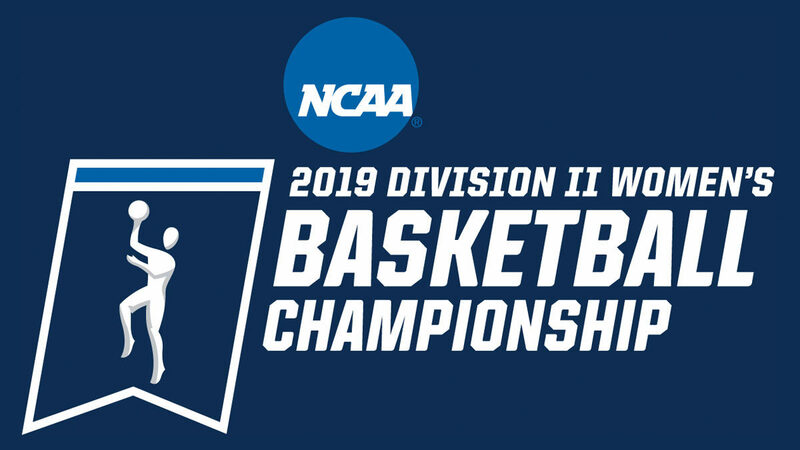 Northern Michigan (23-10) scored the first basket of the game, then would have just two more makes during the next 17 minutes of game action, which allowed Drury (33-0) to race away to a commanding lead that the Wildcats could simply not overcome. 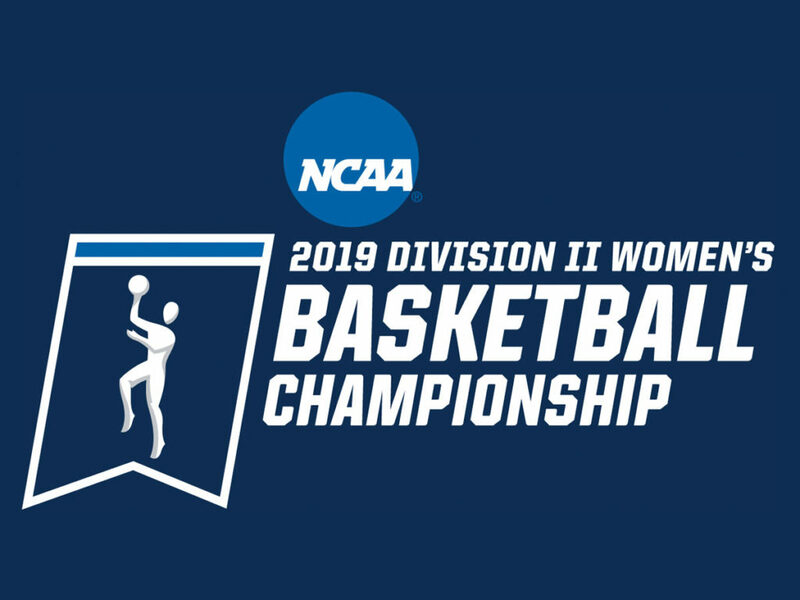 The Lady Panthers forced 23 first-half turnovers and scored 39 of their 47 first-half points off of those turnovers as Northern Michigan had no answer for the smothering pressure applied by Drury. The Lady Panthers inbounds ball denial was credited with six of the 23 turnovers. 39-9 was the magic margin for Drury, as midway through the second quarter that 30 point lead was more than Northern Michigan could find a way to battle back from. Drury led 47-15 at the half and upped that lead to a 35 point cushion in the third quarter, before a late run by Northern Michigan trimmed the final margin. Junior Hailey Diestelkamp paced the Drury scoring with 16 points, as freshman Paige Robinson and sophomore Emily Parker added 13 each and sophomore Azia Lynch pitched in with 10. 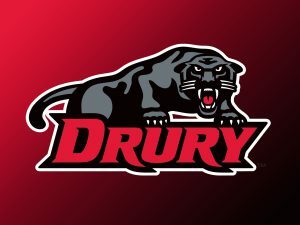 Robinson and Parker returned to Drury’s line-up after missing the first-round game serving a GLVC-imposed one-game suspension from an incident in the league tournament championship game on March 10. Taylor Hodell with 14 points led the Northern Michigan scoring with 14 points as the Wildcats concluded their season at 23-10. For the game, Drury would force Northern into 31 total turnovers, and scored 50 of their points off of those turnovers. The Wildcats won the rebounding battle 28-23. The number one-seeded Lady Panthers and third-seeded Grand Valley State will meet for the Midwest Regional Championship in a 7 pm game, Monday, March 18th at the O’Reilly Family Event Center in Springfield, Missouri with the winner advancing to the NCAA Division II Women’s Elite Eight March 26-29 in Columbus, Ohio.